RIM recently announced its new range of BlackBerry smartphones, one of those was the new BlackBerry Curve 9360, and now T-Mobile in the US has announced that the BlackBerry Curve 9360 is now available from their network. T-Mobile are offering the BlackBerry Curve 9360 for $79.99 after a $50 mail in rebate, and you will also have to sign up to a new two year contract with T-Mobile. 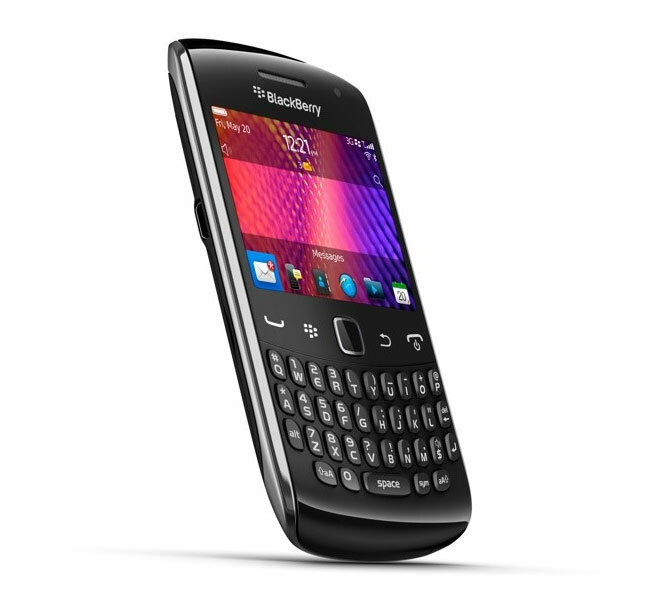 The BlackBerry Curve 9360 features BlackBerry OS 7, NFC, a 5 megapixel camera with a built in flash, and it comes with a 2GB SD card which can be expanded up to 32GB.